The Mad Cleric | Learning the game with you. Learning the game with you. Chasing the Dragon: Progress Report! When Against the Cult of the Reptile God sparked ongoing interest with two of my players in AD&D, I decided to take a whack at an ongoing campaign in that region of Greyhawk. While I wasn’t interested in plowing straight through the Slave Lords series, one module stood out to me as interesting: A0 – Danger at Darkshelf Quarry. 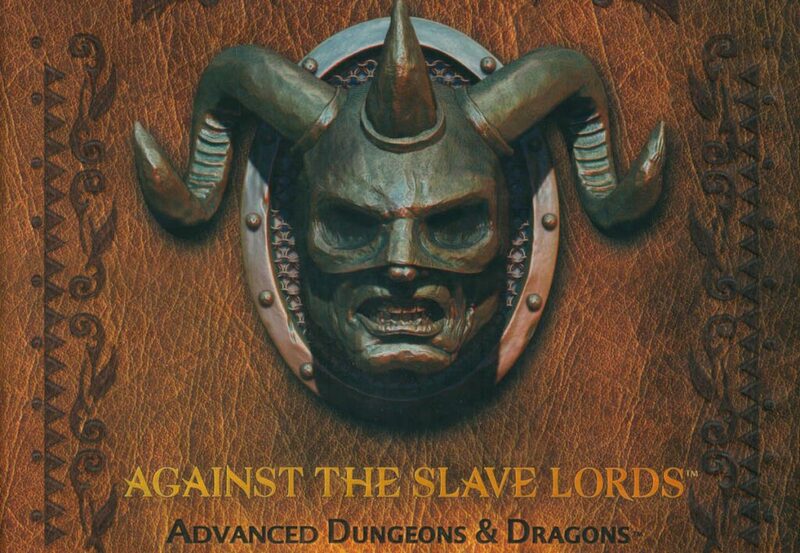 Published in 2015, this module functioned to introduce the Against the Slave Lords series for its WotC hardback reprint (pdf available here). It was written by Skip Williams, who playtested the original A1-4 series. An appropriate author for an homage to this classic series of tournament modules. Now you may be surprised to hear me make reference to “tournament modules.” While there are currently D&D Adventurers’ League adventures written for conventions, they’re still not tournaments. How could you have a D&D tournament? Well A1-4 actually spells it out for you very clearly. The basic gist was this: there were 3-4 consecutive dungeon crawls. The best players (the ones who survived) made it to the next session in the tournament, until the final round was only the best of the best. Who knew that a map could stir the imagination so much? 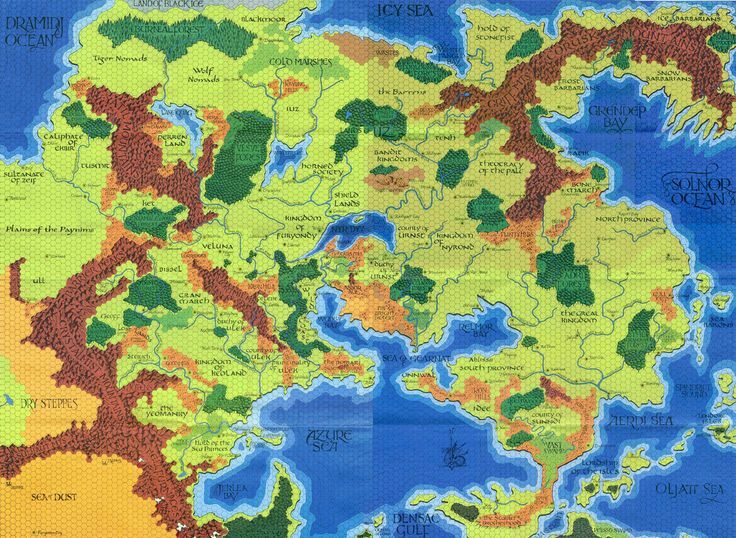 And yet the map released in the Greyhawk setting box has been the fundamental basis for my ongoing AD&D campaign. Sure, I’m taking my players through published modules–but my starting point with every game has been this map. At first glimpse, this map by Darlene might not seem all that impressive. But then you start to look at the details. For example, what’s going on with these Bandit Kingdoms just north of the Nyr Dyv? Seems like an interesting place to visit! And what about the lands of the Snow, Frost, and Ice Barbarians in the Northeast? I mean, why can’t they just all live together? And the Sea of Dust in the Southwest is just begging for some kind of nomadic warlord! 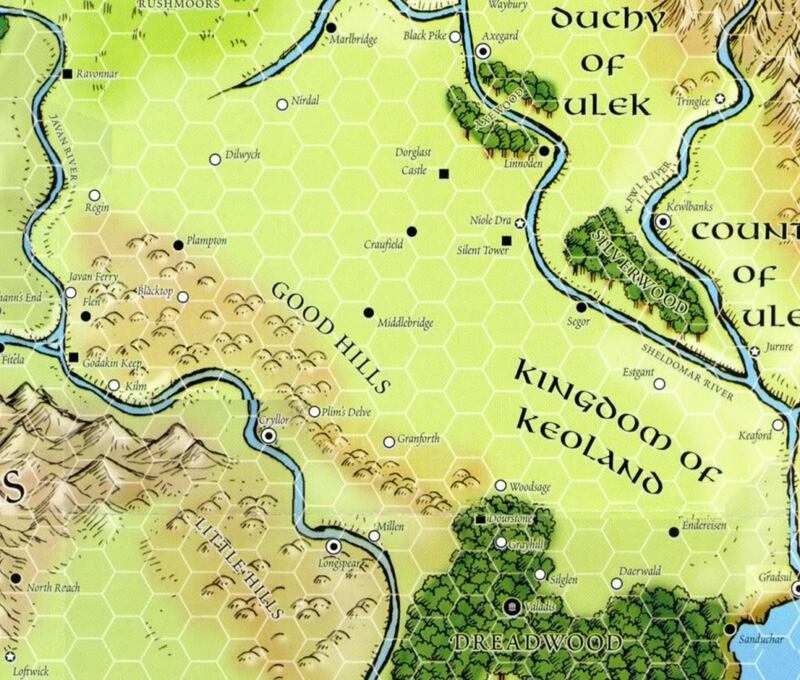 What’s neat about the Greyhawk Fantasy Setting box is that there’s just enough details to get the creative juices flowing. Almost no areas are spelled out beyond a few simple details. It’s up to the DM and the players to evolve and create each area. In fact, that’s how I ended up making my own brief homebrew adventure for my players! 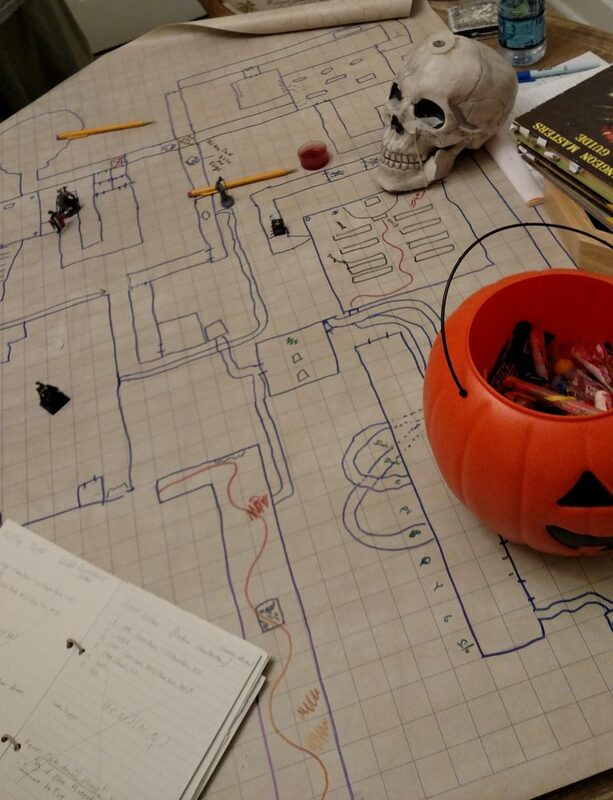 After over a year of playing Advanced Dungeons & Dragons (first edition), I’ve had some really great gaming moments. But I’ve also had to deal with reality. Eventually nostalgia wears off and you realize why there were later editions of D&D. Now don’t get me wrong! AD&D is proving to be my favorite RPG! But that doesn’t mean there aren’t some challenges along the way. That’s the challenge. Just getting through them takes time and real focus. But! There’s one thing that I find consistently effective and beautiful in these modules–and it flows from their density! 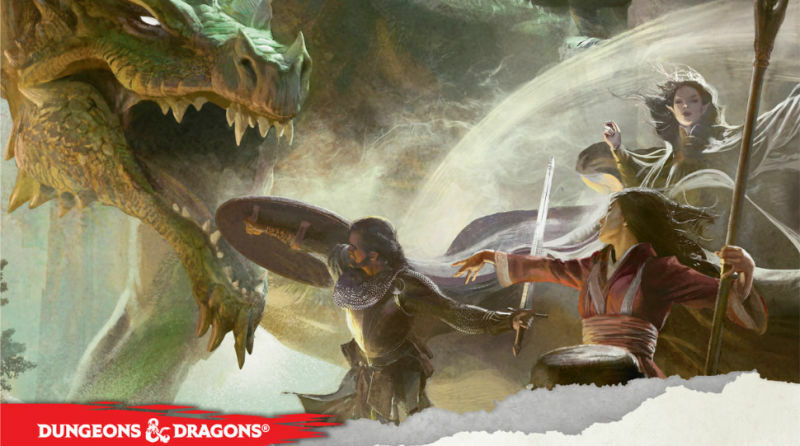 It’s this: AD&D modules cultivate “living” settings that players can expand and own. 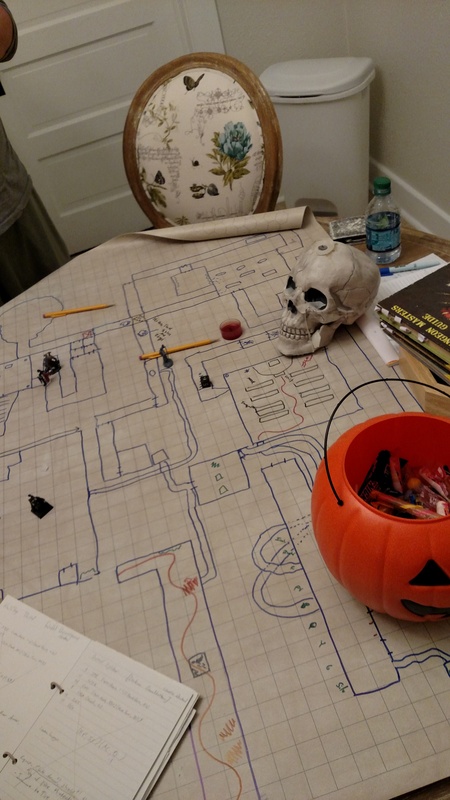 Many modern modules do the same thing, but I think we can learn a lot from these OSR modules and how they create living settings that allow players to shape them and make them their own. As a GM, I know that you want to have a vibrant, engaging setting for your players to enjoy. But where to start? Creating a compelling setting is hard. Trust me, I know! My players have visited plenty of non-descript vanilla villages throughout their years of adventure. But things have changed in my AD&D experience. My players are now wanting their characters to take up residence in a local village, shaping it into their own place. Where did that come from? I’m convinced it’s one of the strengths of these AD&D modules. I thought my readers might be interested in more direct reviews of published modules, since I’m running those almost exclusively in my home AD&D game. 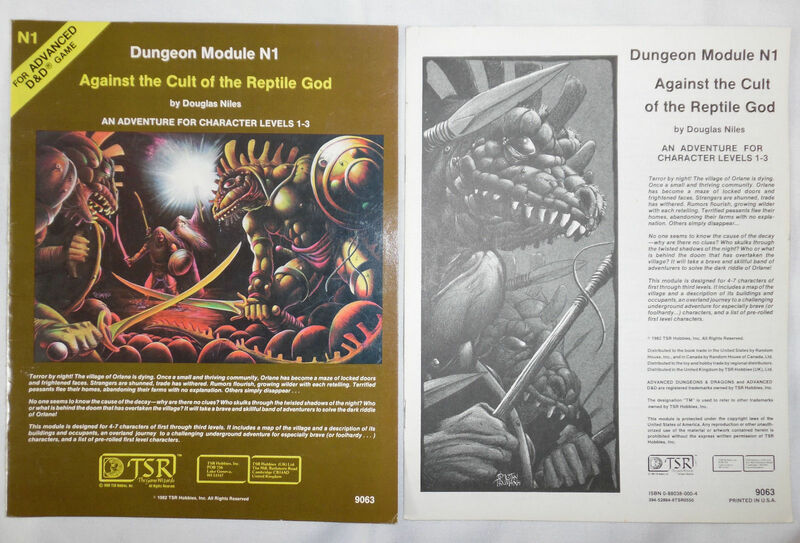 Since I stopped blogging just as I was wrapping up this module, I thought it would be an excellent one to start with: Dungeon Module N1 – Against the Cult of the Reptile God. So why did I decide to run this module as my second adventure in Chasing the Dragon, especially when I’ve been so hot to trot for Gygax? Well, for starters, you recommended it! That is, my Twitter followers took a poll and this was the winner for the classic adventure to run. Second, I really liked that the N-series was aimed at novice players and DMs (more on that later). Third, it felt similar enough to The Village of Hommlet, which I ran last year, to not feel totally overwhelming to a new AD&D DM. I read some reviews online, sneaked a peak at a bootleg pdf online, then took the plunge on eBay and DriveThruRPG. It’s true…I like a hard copy and a pdf on hand. So how did it fare when it came to actual gameplay? That’s right, I may be the only person to have logged plays of Chutes & Ladders on BoardGameGeek.com (my games are logged here). I’d apologize for not blogging, but I really have been busy with very important things. 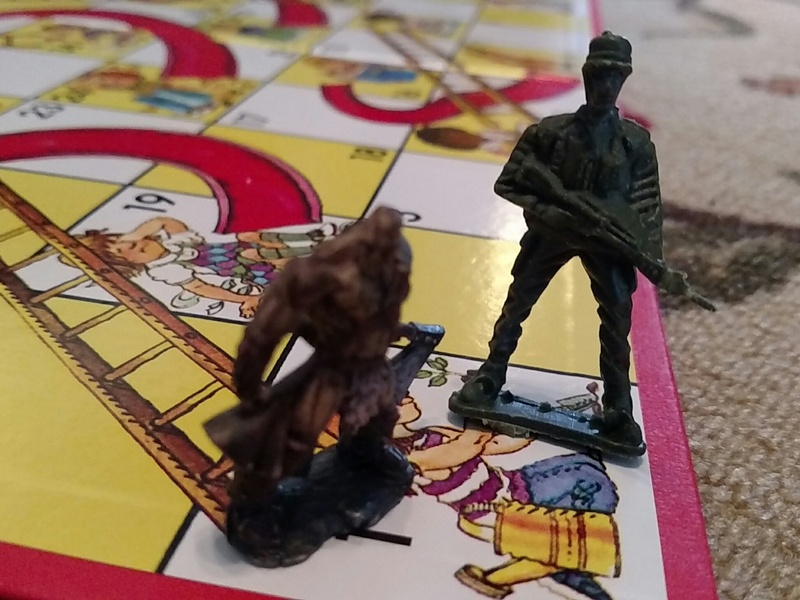 Between our third child’s birth and moving, I’ve been lucky to fit in any gaming–let alone blog about it! 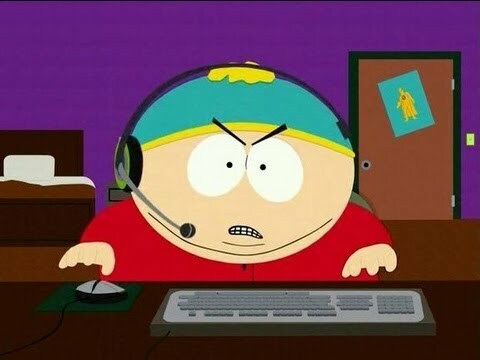 But on this Thanksgiving break, I’m glad to find a little extra time to fill in all my online gaming friends on my recent shenanigans. Are you a responsible gamer? You and I know the gamer stereotypes that are out there. And you know the one that you’re dangerously close to being! Me? I’m the obsessive gamer type, who goes crazy over a game (usually for a short season) but eventually burns out and moves on to another. AD&D has been a rare long-standing muse for me! Regardless of which stereotype fits you most closely, I think we can be a part of creating a new stereotype: that of the responsible gamer. You know, the person who is deeply engaged with the people around them–who does good, creative, life-affirming work–who lives with purpose and vivacity–and also really loves games. That’s who I want to be. But is that possible? Just wanted to pop in and give a quick update on my journey through AD&D, Chasing the Dragon. 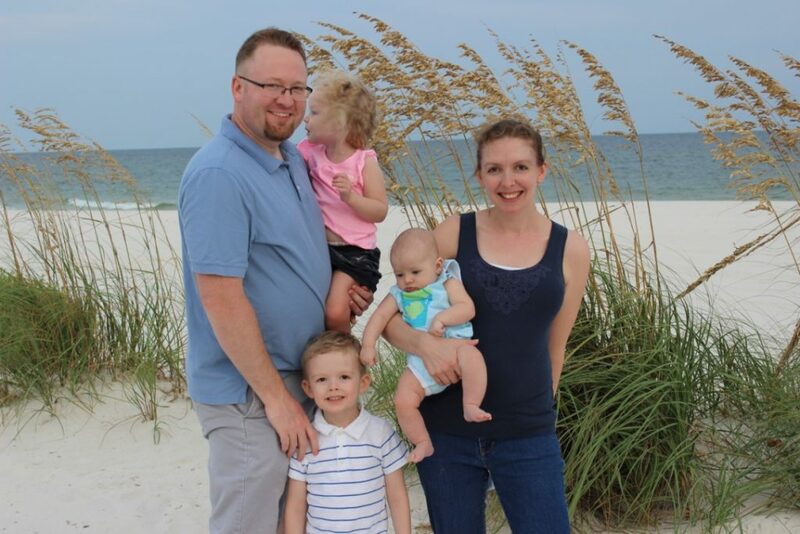 As a few of you know, family life has gotten complex with a third baby due in June! So between that and work, I’m having to prioritize my free time. So what does that mean for Chasing the Dragon? First, the online AD&D group that I’m GMing is still waging war against the Cult of the Reptile God! I anticipate that group to continue for another four sessions or so. Second, after baby is born, I’m hoping to start another local AD&D group. I’m not sure whether I’ll be GMing or playing, nor am I sure which module we’ll be traversing. But it’s in the works. Third, as far as madcleric.com is concerned, I’m going to give myself the freedom to post more sporadically. The video blog method seems less time-intensive at present, so I may use that as a more primary method of communicating. That said, I’m going to make an effort to be more present on Twitter to interact on all things AD&D and gaming. While this post is (understandably) short and (unfortunately) focused on what I’m doing. 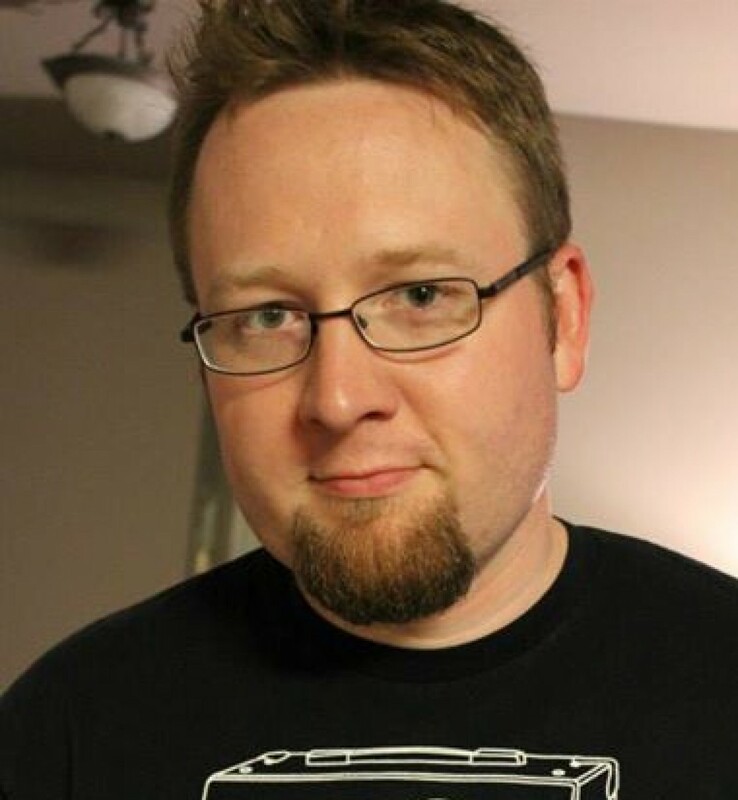 I hope it will encourage you to stop and take inventory of your gaming life. Are you making sure that most important things in life are being taken care of? There’s nothing wrong with dialing the gaming back just a bit for a season. We take short breaks, so that we can fully engage again in the near future. Thanks for your patience with me. And I look forward to chatting with you all soon. If you don’t follow me on Twitter yet, make it happen! I’m still getting the technical stuff worked out, so you’ll need to turn your speakers up and I lost the last five seconds or so. But we’re making progress in the right direction. Enjoy! Can you provide your players freedom of choice? It all started out so innocently–just a normal, every-day mattress fire started by our cleric. You know, in a wooden inn. 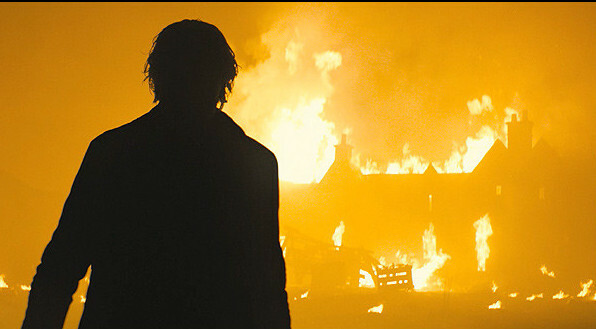 And in the end, the Golden Grain Inn (from N1: Against the Cult of the Reptile God) was in ashes. This, my friends, is the danger of giving players freedom to choose. It’s possible that they may just burn the inn down! Now this came as no surprise to me. As a player character, I’ve roleplayed as arsonist a time or two. I’m sure you’ve seen it happen too. But these sorts of character actions cause a problem for us: offering freedom to players often constrains the story. In the case of this unfortunate fire (which occurred in last Monday’s session, mind you), we now have a major set piece in ashes. But beyond that, as the DM, I’m faced with a really complicated conundrum: how do the [bad guys] respond? The module does not have much fluff about these folks. So now the storyline has been shaken. Where do I go from here? While many GMs would default to railroading the players (thus limiting the players’ freedom), some would abandon the storyline altogether (thus limiting the GM’s freedom). But I think there’s a better way to handle situations like this when players throw the story into a tailspin. The answer? Consequences. Proudly powered by WordPress Theme: Fictive.